The London MC premiered the new track on Beats 1 today. West London native AJ Tracey called into Zane Lowe's Beats 1 radio show today to premiere his new single, "Pasta." The ominous track finds the gruff-voiced MC riding a stuttered beat, rapping,"No one ever helped to my zone/ Bro, I had to do it on my own." 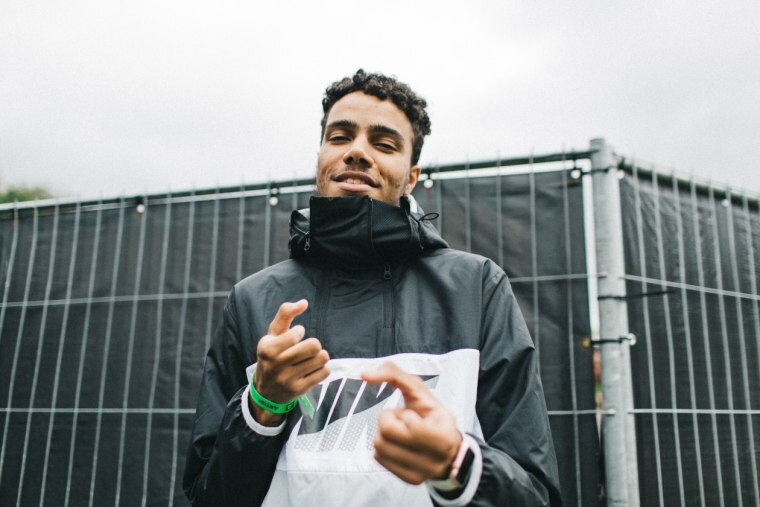 The track is taken from AJ Tracey's upcoming Lil Tracey EP, due out on December 2. Listen to "Pasta" below.